We bring you the right opportunity, at the right price, at the right time. "Painless - if I had to use one word to describe the process of buying our Honda store. The experience that NBB brought to the table took the headache out of completing the transaction." At NBB, we understand the blood, sweat and tears it takes to build a successful business. It has been our privilege to work with car dealers who are pillars in their communities — the go‐to sponsors for Little League teams, the generous donors to local non‐profits, the stable employers who treat their teams well. We believe that selling auto dealerships requires more than just knowing the multiples. We dig deep to find the hidden value of a dealership that doesn't show up in the multiples. Our proprietary valuation tools reveal areas for improvement so the buyer is primed to take the dealership to the next level. 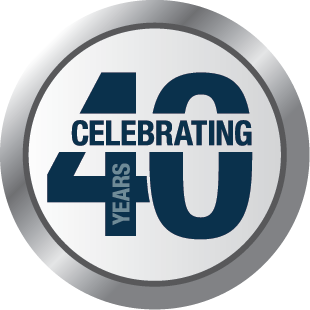 For the past 40 years we've gotten to know dealership owners in the small towns and the big cities across the country. We know the kind of buyer our sellers want to find for their dealership. We know the kind of dealership our buyers are looking for. We represent our clients' wishes and we are committed to bringing them successful, satisfying sales. with the right opportunity, at the right price, at the right time. YOU BUILT A SUCCESSFUL DEALERSHIP. WE CAN HELP YOU SELL IT. We know the people in your business matter to you, and we know what’s at stake if your employees and customers find out your dealership is for sale. We protect your confidentiality by screening all inquiries and requiring an NDA before a buyer can view the full details of a listing. 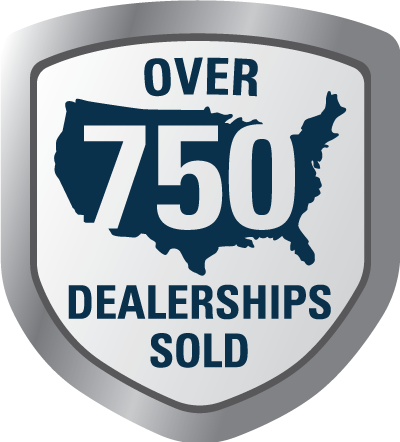 For three decades we have maintained a detailed database of auto dealership owners in the U.S. Our sales team covers the entire country and knows dealers — big and small — in every state, and what sorts of opportunities they are looking for. We connect buyers and sellers to close deals. The Realistic Market Value™ of a dealership may vary by more than 100% for two automobile dealerships of the same brand, same sales and same profit. Our experience estimating not only the hard numbers, but the “blue sky” value of a dealership, means you get an accurate valuation so we can close deals faster. Nobody wants to miss out on a great opportunity. NBB has 30 years of relationships in the auto dealership industry, so we are able to connect the right buyer with the right deal at the right time. A reputation for successful connections and strong negotiations paves the way for hassle‑free NBB deals. "Whether selling or buying, NBB will represent your interest in a courteous, professional and timely manner. 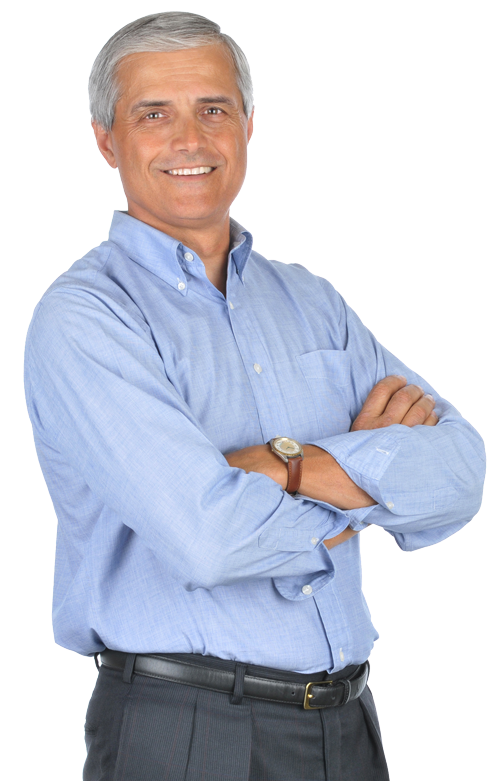 I know of no other firm with their expertise in automotive dealerships." DO YOU KNOW WHAT YOUR DEALERSHIP IS WORTH? A valuation that is TOO HIGH will cost you money while you wait for an offer that may never come. A valuation that is TOO LOW will cost you money when someone buys your dealership below value. Our REALISTIC MARKET VALUE assessment is based on 40 years of experience in the auto industry.  When you get an RMV quote, you can rest assured you have the number you need for a strong negotiation. At NBB we understand that figuring out when to sell your dealership is a big —even life changing — decision. There’s a lot at stake: your employees, your possible retirement, market conditions, looming factory requirements, and on and on. We’ve spent the last 40 years helping auto dealership owners figure out the best time to sell their dealership, with all that entails on a financial and personal level. One of the biggest mistakes dealership owners make is failing to plan for the sale of their dealership. 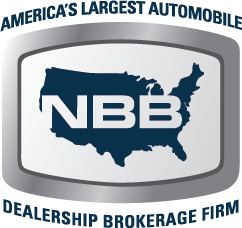 Talk to an NBB Broker today to find out how you can position your dealership for the best opportunity when you are ready to sell.